4th Street/East Ocean Blvd 1957, Stuart, Florida, Arthur Ruhnke. Courtesy archives of historian, Sandra Henderson Thurlow. Today we drive over the Indian River Lagoon and St Lucie River surrounded by “civilization,” and forget that once it was once a wetland and pine forest full of wildlife. In the course of a lifetime, these things are long forgotten. The above 1957 photograph hangs in my brother’s law office. When I visit him, I find myself staring at it for long periods of time. It is one of those rare photos that really puts things into perspective. 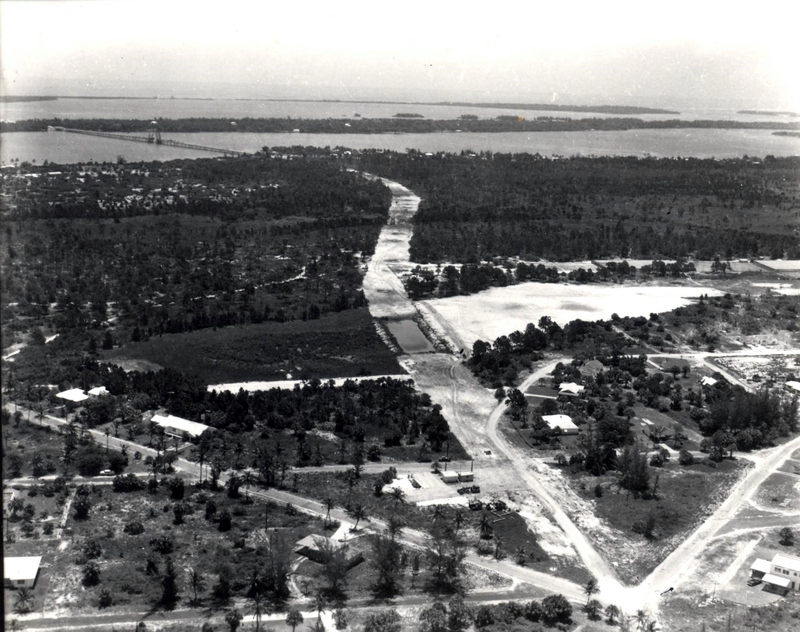 The road construction through the wetlands, (note it going through the pond, and pine forest) was all taking place around the same time that the “Bridges to the Sea,” from Stuart to Sewall’s Point, and Sewall’s Point to Hutchinson Island, were completed. It’s amazing to see what the landscape once looked like. The road in the photograph, Fourth Street, was renamed “East Ocean Boulevard” in 1960, and is a major thoroughfare to the beaches today. 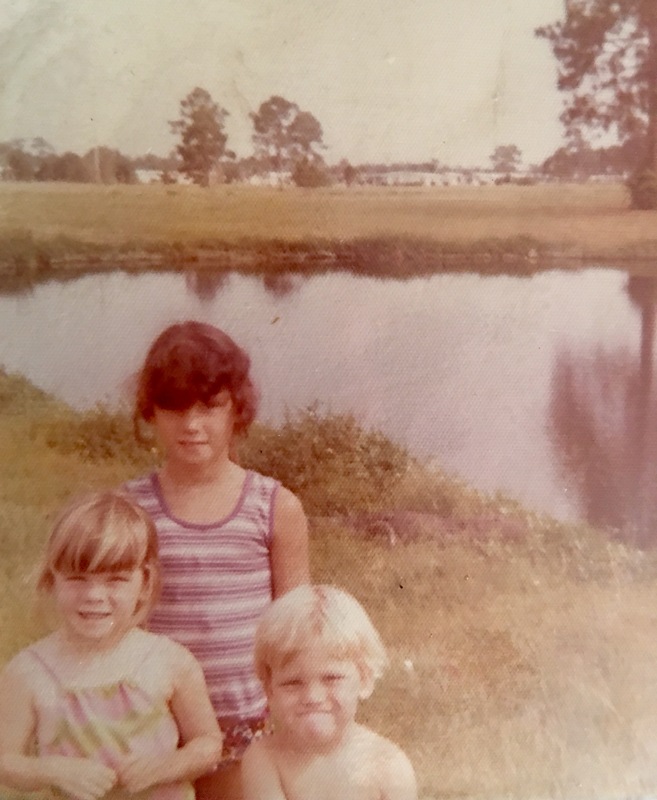 Jenny, Todd and I 1973, alligator in background. I remember early East Ocean Blvd, although it was already quite changed by the time I was born in 1964. 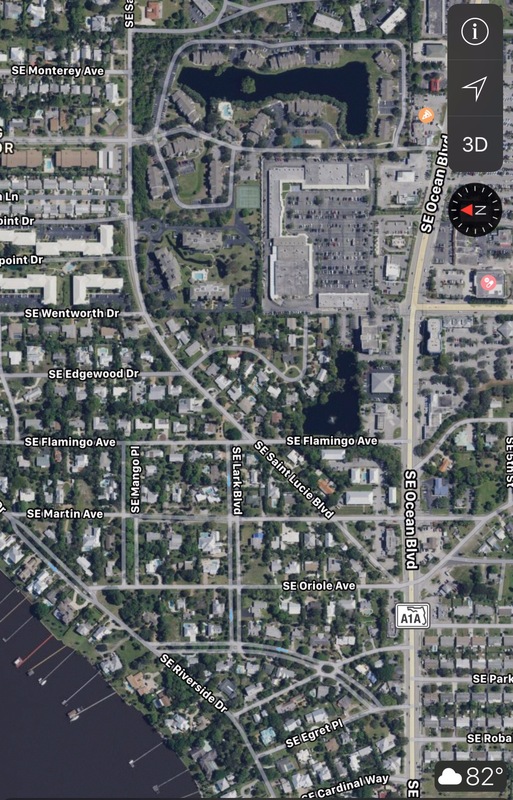 My family lived at 109 Edgewood Drive in Stuart, a short distance away from these wetland ponds under development. I recall Scrub Jays in our back yard and feeding them peanuts. By 1974 the family moved across the river to Sewall’s Point “growing and improving” with the changing landscape. 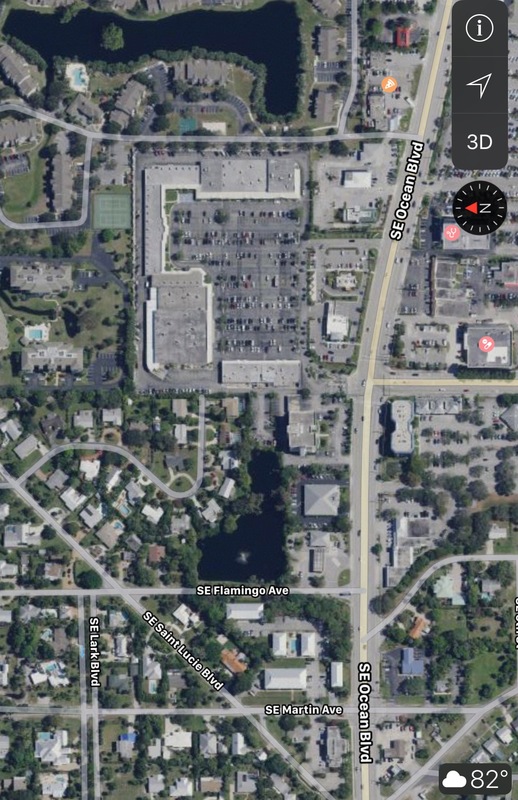 By 1979, when I was fifteen years old, riding my bike over the bridge to Stuart to work at the Pelican Car Wash, the beautiful wetland pond had been relegated to a retention pond for run off. Over the next two decades, you didn’t see wetlands and ponds anymore, or wildlife, just condominiums, office buildings, and shopping plazas. 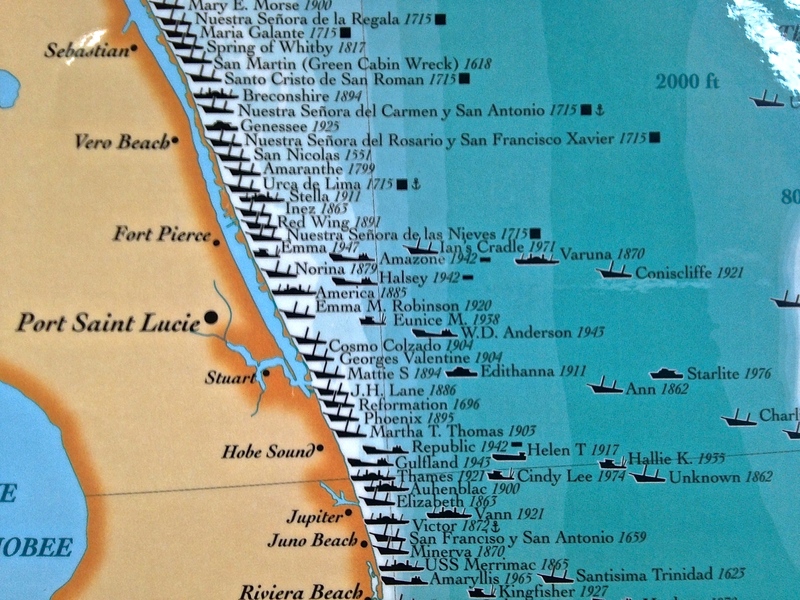 The state four-laned East Ocean Boulevard and built higher bridges to the ocean too. Believe it or not, the pond in the aerial is still located behind a gas station that used to be the car wash. 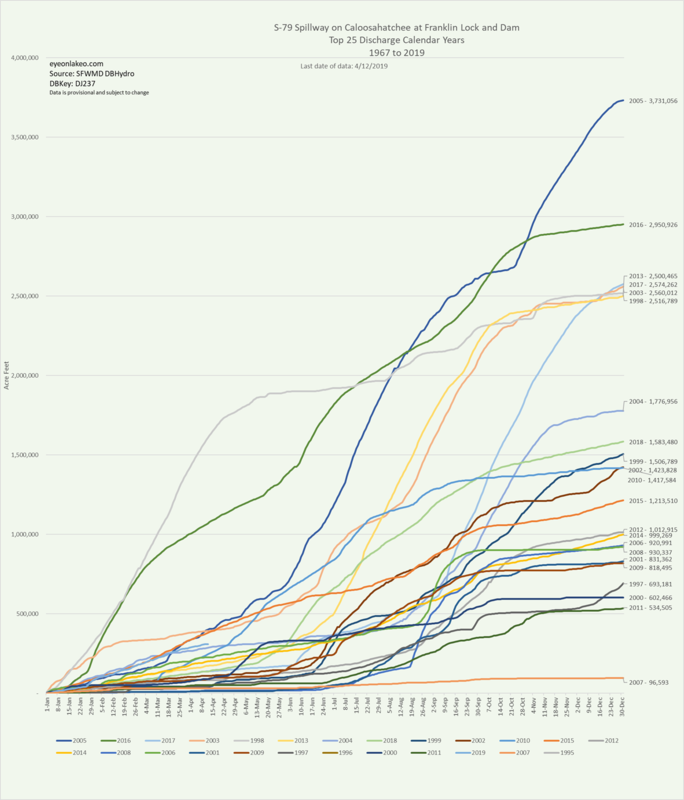 It is not even a shadow of its former self. Two days ago, I drove by and noticed that there was an extensive algae bloom in the pond backed up to the parking lot and gas pumps; the water reflecting a sickly shade of green. I sat there thinking about the long forgotten pond in the middle of East Ocean Boulevard in the photo I love in my brother’s office, wishing the developers had figured out a way to go around the pond. 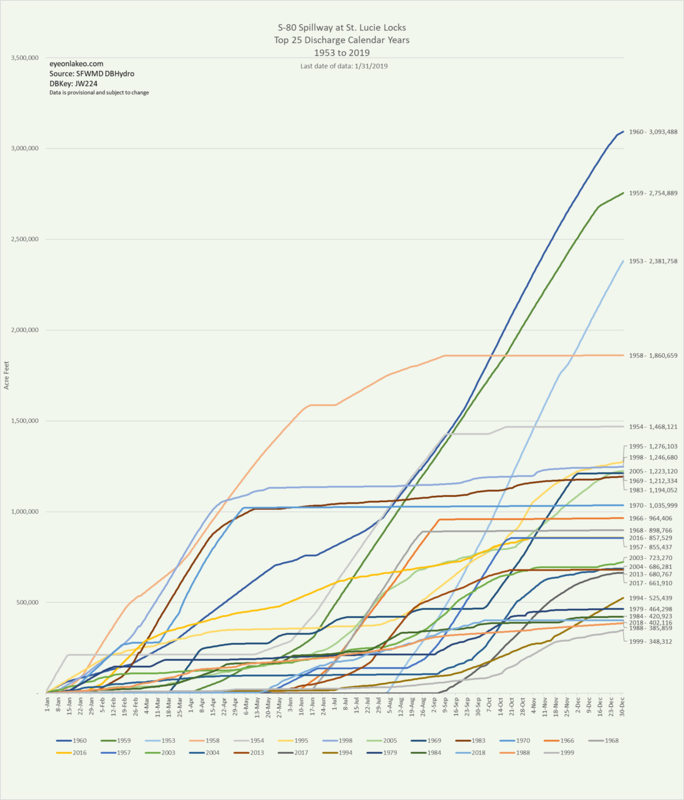 As the shortest distance between two points, over time, is not always a straight line. Flamingo and retention pond at Flamingo and East Ocean 2017, once a wetland. Google map of East Ocean Blvd. through what was once wetland and forest, 2017. 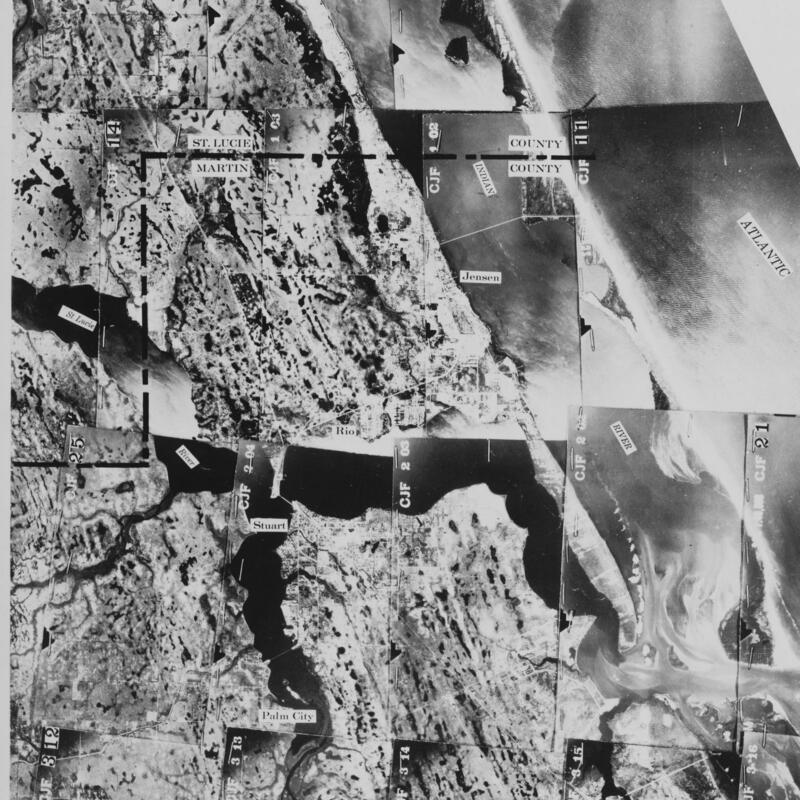 1940s Dept of Agriculture photographs of Martin County showing wetlands. Courtney Todd Thurlow and UF archives. 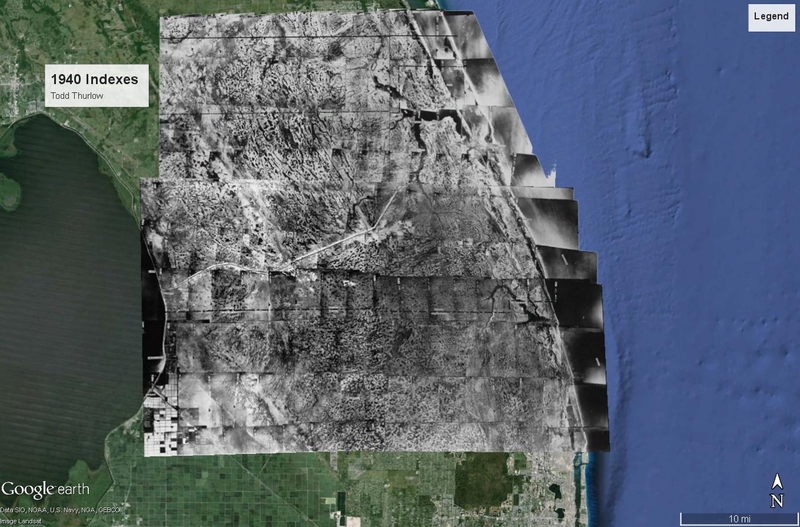 Overlay 1940 aerials over Google map today, Todd Thurlow. 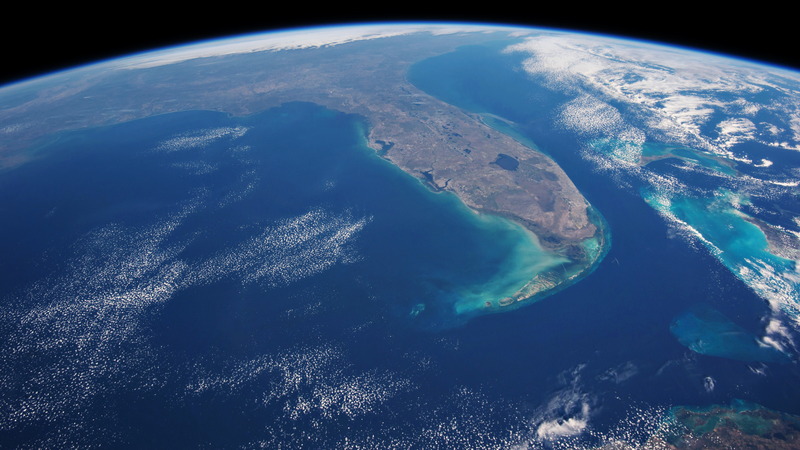 The Indian River Lagoon is not a “river;” she is a “lagoon.” She has no “headwaters “like a true flowing river, but is rather a 156 miles depression along 40% of the Florida’s east coast. The lagoon once contained naturally cleaned waters from surrounding vegetated lands, brooks, larger tributaries and had the benefit of naturally opening and closing inlets to the ocean. 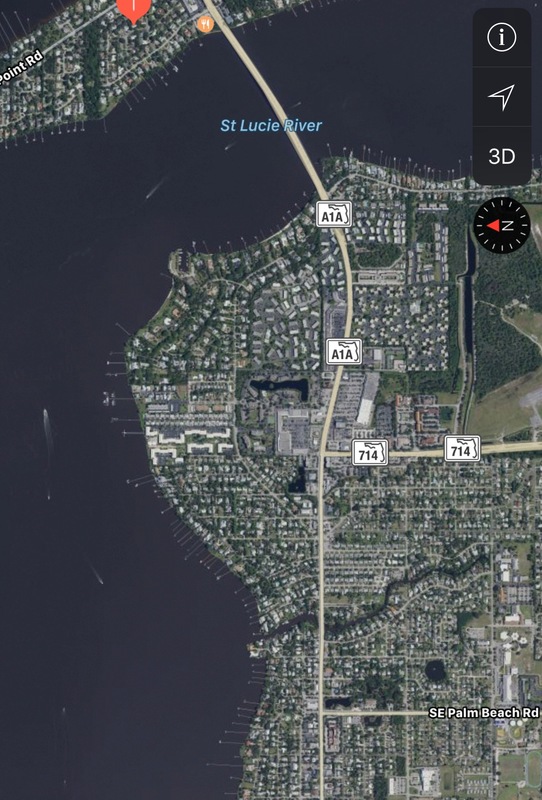 Today not only are its inlet fixed, but the lagoon’s water contains run off from polluted/populated surrounding surface waters, naturally rising and falling salty/nutrient filled groundwaters, and those of impacted water bodies like the Crane Creek in Melbourne or the St Lucie River in Stuart. These water bodies have been channelized and engineered to take on sometimes as much as 50% more fresh water through drainage of lands and lakes than than Mother Nature planned; of course, it ends up in the IRL as it goes to sea. The lagoon’s water moves only through tides and wind. In some areas of the lagoon where there are no inlets, it is estimated that the water can remain “there” for over three years or more. Even close to an inlet, like here in Sewall’s Point, causeways heavily impact the ability of the lagoon’s water to move and flow cleaning itself, becoming becoming stagnant. 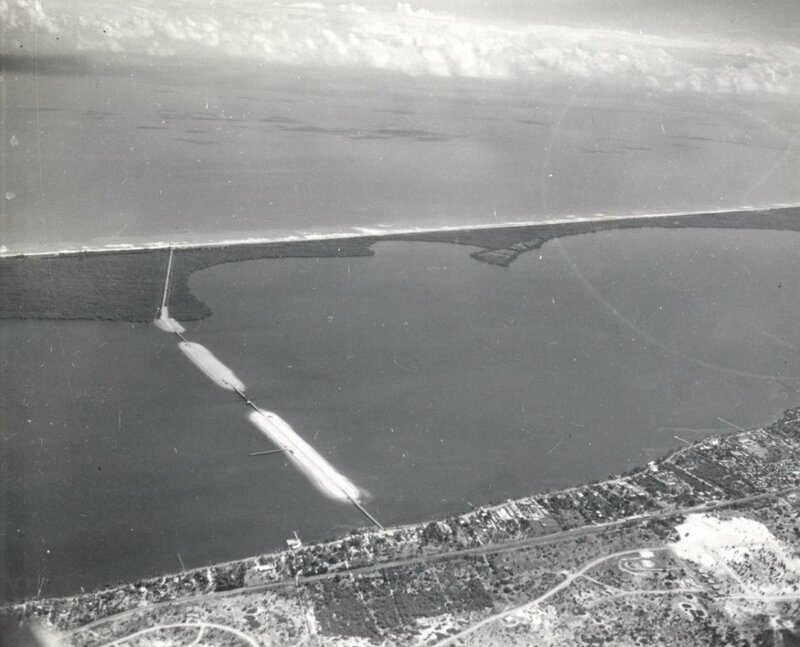 It may have taken thousands of years for Nature to form the lagoon but mankind is close to destroying it in just under 100; one of the primary ways of doing such was/is through the building of causeways to support bridges to Hutchinson Island. 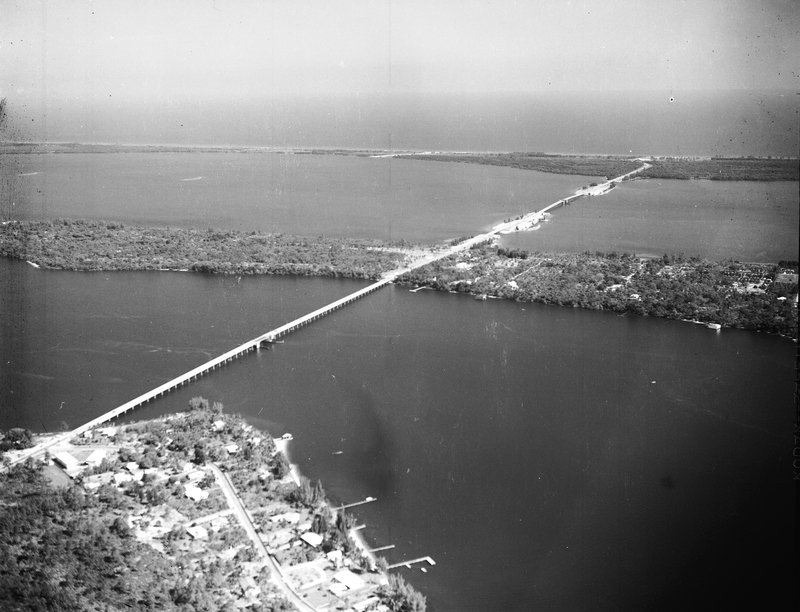 There have been and will be opportunities to improve this situation, most recently in 2004, in Martin County, when the Ernest Lyons Bridge located between Sewall’s Point and Hutchinson Island, was being rebuilt, this problem was addressed, but not corrected, as the public at the time was unwilling to give up its access to the causeways. The causeways were lessened but not removed. The causeways don’t just impact the water flow but also the lagoon’s wildlife. I remember my parents telling me stories in my youth about the fisherman of early Jensen noting that the causeways sticking out into the “river”confused the migratory fish that had followed its shoreline as navigation to the inlets for thousands of years. 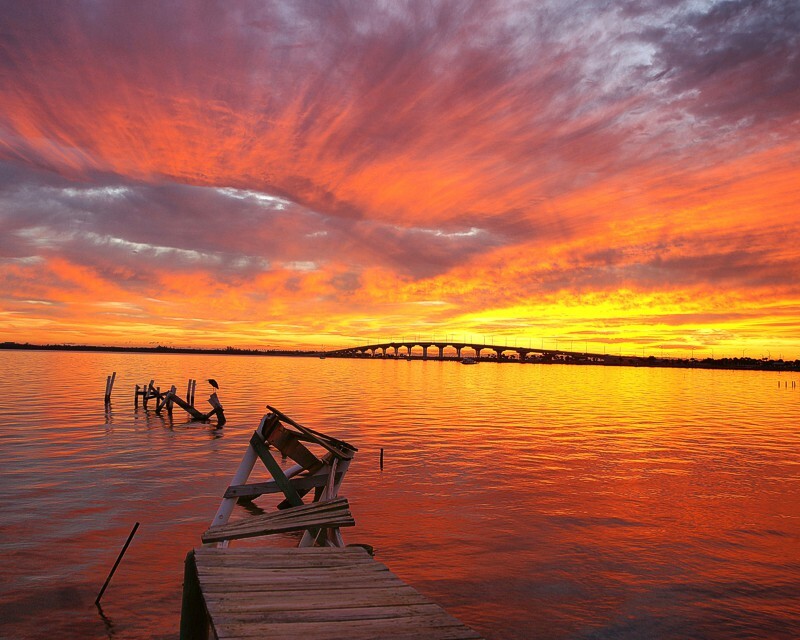 We will have an opportunity to rebuild the bridges before the next thousand years, my vote is remove the causeways and stop choking the already suffocating Indian River Lagoon.